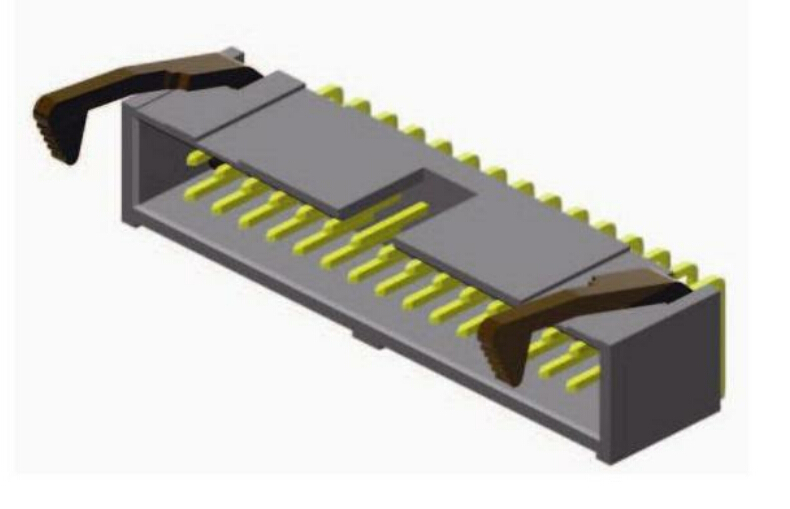 This kind of ejector Header Connector, with right angle with metal short and long latch type 10-100 contacts are available , it can be have some option ,pls find more details as below . Looking for ideal Ejector Header with Metal Latch Manufacturer & supplier ? We have a wide selection at great prices to help you get creative. 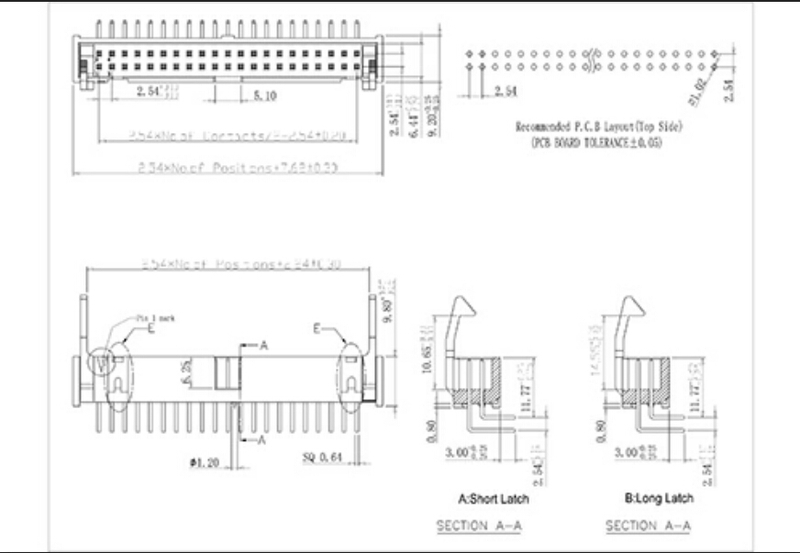 All the Latch Header with Metal Latch are quality guaranteed. We are China Origin Factory of Metal Latch Ejector Header Type. If you have any question, please feel free to contact us.